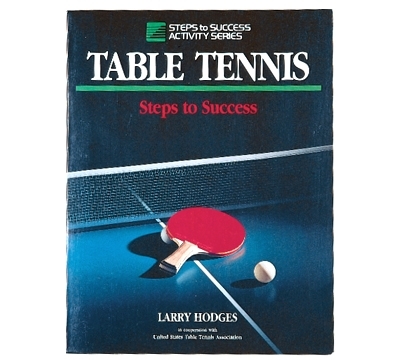 This book by Larry Hodges will help guide you to better table tennis techniques. Inside you'll find step-by-step practice instructions and many helpful diagrams. 151 pages.